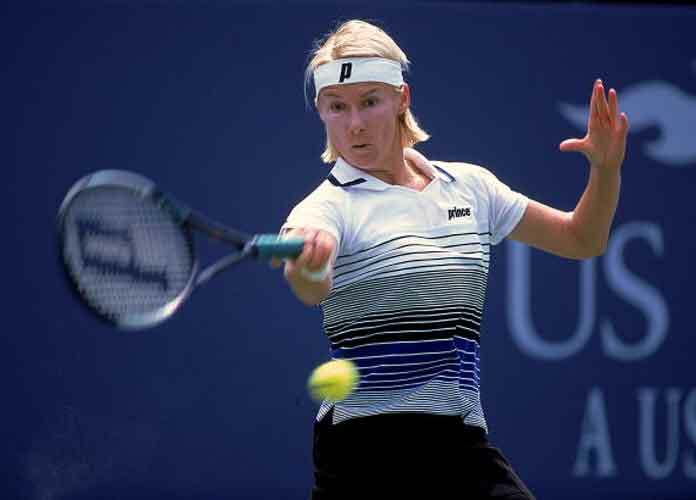 Jana Novotna, a former Wimbledon champion, died in her native Czech Republic on Sunday at age 49. She had been suffering from cancer, and won Wimbledon in 1998 after losing in the finals of the same tournament in 1993. She earned 17 Grand Slam titles in her 12-year career.